Is this the bomb that brought down a jetliner? 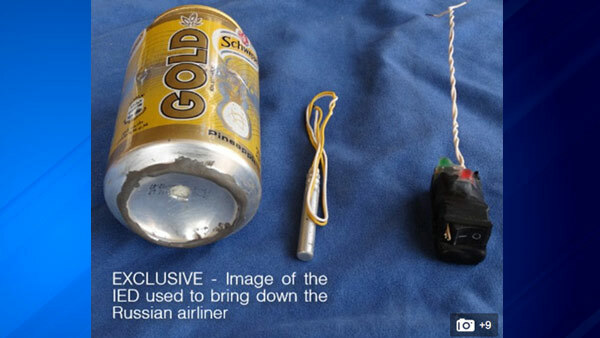 CHICAGO (WLS) -- ISIS terrorists claim a bomb hidden in a can of pineapple soda was used to blow up a Russian passenger jet last month. A photograph purporting to show the tiny, crude bomb and the Egyptian-produced drink can was just published in a special edition of ISIS' propaganda magazine "Dabiq." The photo shows a detonator and some wiring and what bomb experts agree is a blasting cap. Authorities believe the device exploded in the passenger cabin of the plane after being smuggled onboard at Sharm el-Sheikh International Airport in Egypt. ISIS bomb makers (and al Qaeda before them) have been working for several years to perfect devices that could pass through airport and airline security scanners. Previous intercepted devices have used Semtex, a commercial plastic explosive, but most current airport security is capable of detecting that plastique. A U.S. intelligence official says that the soda can bomb would be powerful enough to bring down a jetliner, CNN reported on Wednesday afternoon. The startlingly simple bomb claim comes one day after Russia acknowledged the passenger jet was downed by a terrorist bomb over the Sinai desert. 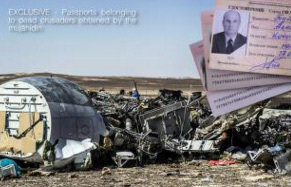 224 passengers and crew on the plane were killed when it exploded mid-air and crashed. The incident triggered Russia's stepped-up military presence in the region and has complicated an already delicate situation for the U.S. and its allies. "We are living in a new era"
ISIS terrorists now lump together the Russian plane attack and last week's horrific assault on Paris. They were both "blessed attacks" according to terrorist-writers in the propaganda magazine, which aims to recruit western Muslim men to the so-called "caliphate," a plan to take over the world and scrub it of Christians and all other non-Islamists. 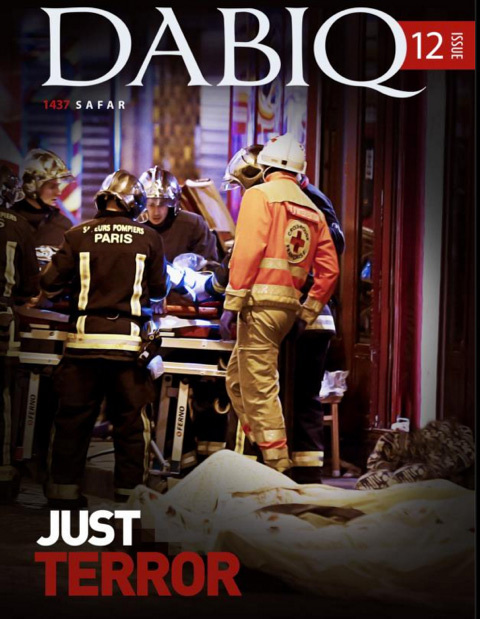 The Paris attack, that resulted in a gun and bomb slaughter of more than 125 people, was carried out by "brave knights" the wrap-up article proclaims. They were deployed by ISIS leaders to "wage war in the homeland of the wicked crusaders." 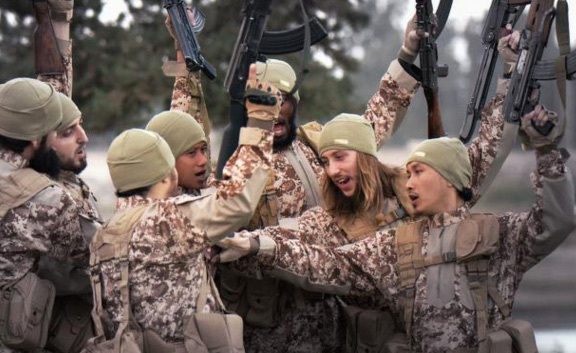 In an article quickly published and headlined "Just Terror," ISIS officials tout their Paris operation as having been carried out by "8 men with assault rifles and explosive belts." They claim that such a small group of radicals managed to put France into a state-of-emergency frenzy and encourages followers to engage in more, similar attacks. The back-to-back attacks on the jet and on targets in Paris "was to show the Russians and whoever allies with them that they will have no safety in the lands and airspace of the Muslims."